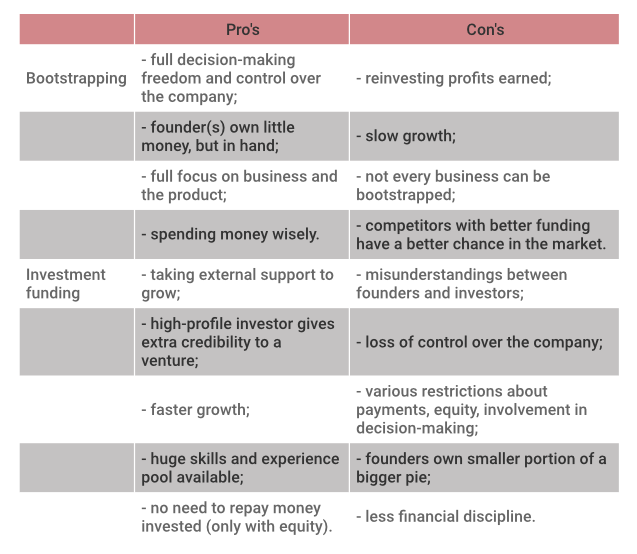 Bootstrapped Vs Funded Ventures: The Pros And Cons. Should I bootstrap my business or raise a venture fund? This is a popular question for every entrepreneur that has started or planning to start a new business enterprise. It certainly depends on your goals, your industry, how much capital is required to get started, your personality and your relationship with money. You have to feel comfortable with your choice because you will be responsible for the success or failure of that investment as your project unfolds. After reading the article, you’ll know exactly what do these financing methods mean and in what way they are different as this will help you to make the best financing choice for your business. Bootstrapping is when an individual(s) attempts to found and build a business with his or her own personal finances and without external funding. For bootstrapped ventures, the Founders / Business Owners is essentially funding the business using their personal finances or the funds generated from the business itself. Bootstrapping a business allows a lot more freedom in decision-making. The focus is also directed towards one clear goal and there is no interference from investors who might have conflicting visions. When you put yourself in the sink or swim situation you know you’re hungry to do the business just right. Most bootstrapped start-ups adopt a lean business model and come up with innovative ways to be as effective as possible. 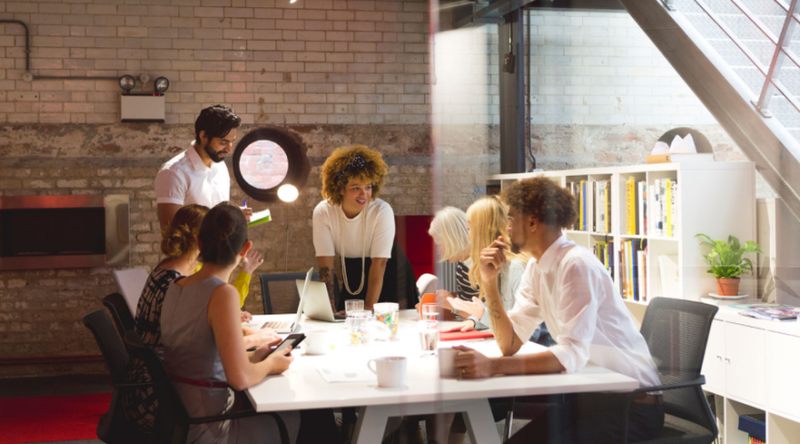 In contrast, venture capital funding is when funding is put into a new business venture by venture capitalists, such as angel investors or a venture capital firm, which is given as an investment in exchange for equity in a business. Venture funding gives you the financial freedom to pursue business interests. It also brings more people into the business with different ideas, expertise and varied backgrounds, giving you everything you need to flesh out the business and to give it a great head start. Capital is necessary to rapidly scale a small business. You must pull the trigger at the right moment, and start the educational process and meetings well in advance to ensure that you lock in the right partner with eyes wide open, not desperate for money. Securing a good capital funding can take a lot longer than you think. No matter if you decide to bootstrap your business or use venture capital funding, there are going to be some advantages and disadvantages to doing either one. The key is to weigh those advantages and disadvantages and then decide which financial strategy best aligns with you and the success of your new business venture. All said and done, the decision of whether to bootstrap or get outside funding depends on a myriad of factors like the industry you’re entering, how much capital you have saved already, expected growth rate and what the risk factors are, among many others. Follow us on Twitter or visit our Facebook page for more resources to grow your business online.